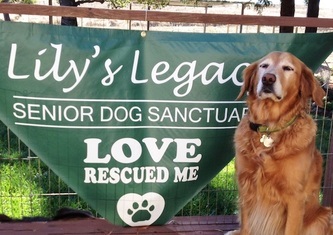 Lily's Legacy Senior Dog Sanctuary is a volunteer run nonprofit organization based in Petaluma, CA. 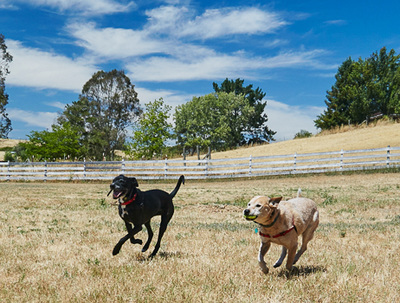 Our mission is to provide a safe and loving home for large breed senior dogs (50+ pounds, 7 years or older) who have been displaced from their homes and/or abandoned for any reason, until they are adopted or to remain at the sanctuary until they pass on. We're glad you're here. Find out about Lily's Legacy, learn what's new, meet our dogs, and maybe even adopt one! 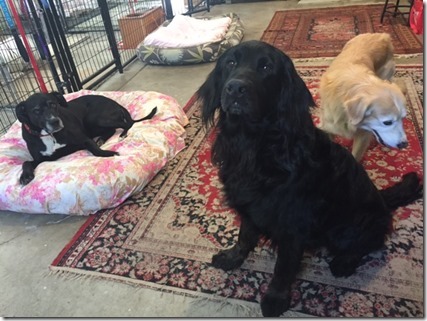 ​Please call us to meet her! Baby is a sweet spayed female Beagle/Lab mix. She lived in her last home for 9 years until the Paradise fire destroyed her serene life. Baby is a total cuddle-bug and wants nothing more than to love you. She's the best companion and comforts you when you're down. She is not aggressive, will happily sleep on your bed and not move until you are ready to start the day. 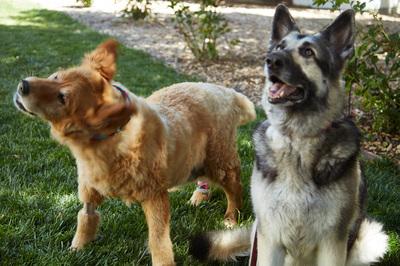 Pet Rescue Rx - an online pharmacy for pet medications that donates 100% of their net profits to animal shelters and rescue groups including Lily’s Legacy. Order today and support our sanctuary! Thank you. 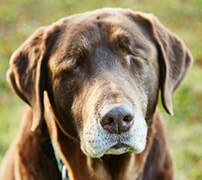 When Otto realized that his beloved dog, Lady, would outlive him, he made a plan for Lady’s care after he was gone. 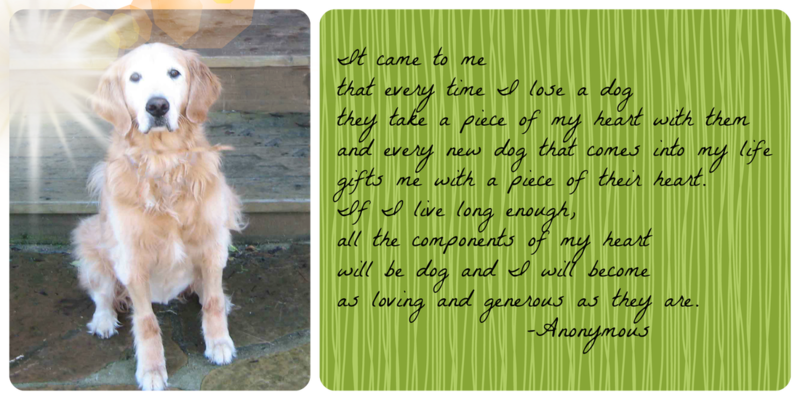 Because of this, Lady is now settled with her new, loving family. 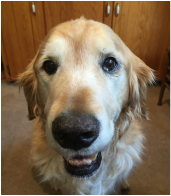 It is with great respect that we honor Otto’s final act of love for Lady by posting the link below. 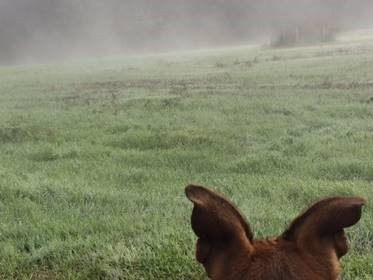 We gratefully acknowledge the efforts of The Grey Muzzle Organization for providing informative guidelines to make it easier for everyone to to plan ahead. It is our hope that by offering these tools, you will be encouraged to craft a plan that will help ensure the well-being of your pet(s) upon your entering into hospice-care and/or your passing. We are confident this planning will bring you immeasurable peace of mind. It is with the greatest respect and gratitude that Lily's Legacy would also like to acknowledge Bettina & Michael O'Brien. They are the pioneering adoptive family of “THE OTTO PROJECT". By taking Lady into their hearts and home, they turned Lady's transition from bewilderment and grief, into comfort and trust. The collaboration between Otto and the O'Brien's has provided a powerful inspiration for Lily’s Legacy. Thank you for believing in our vision and for supporting our mission. 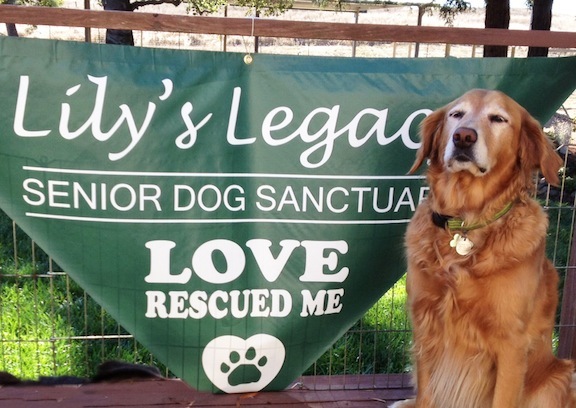 *This link has been republished for exclusive use by Lily's Legacy Senior Dog Sanctuary with permission from The Grey Muzzle Organization. 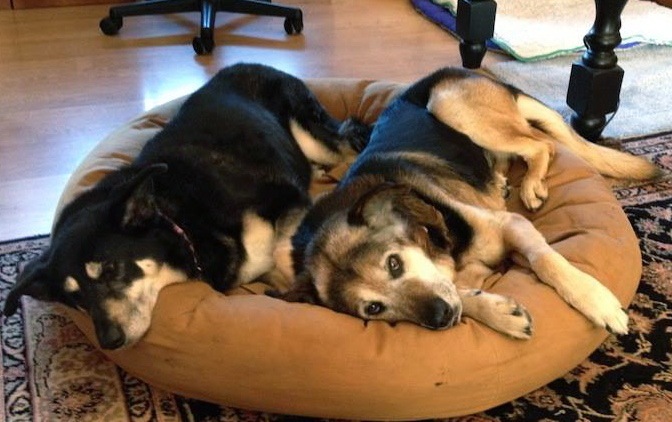 Love Rescued Me - Our "Furever" sanctuary ensures that senior dogs will find a safe haven and the care and TLC they deserve - a warm and loving place to land on their way to their forever homes or to remain for the rest of their lives. Enjoy the video! 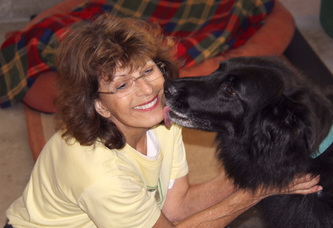 Skylar was adopted by a fabulous gal named Liz. Liz made these videos just for us. It is HILARIOUS! Enjoy. The moment it was announced that Lily's Legacy had won $13,000 in a contest sponsored by 100 Sonoma People Who Care, Founder Alice Mayn, Board Member Allie McLanahan and the rest of the many Lily's Angels in attendance were overjoyed. As always, we are deeply grateful to all the friends/supporters of our beloved senior pups who made this dream a reality!